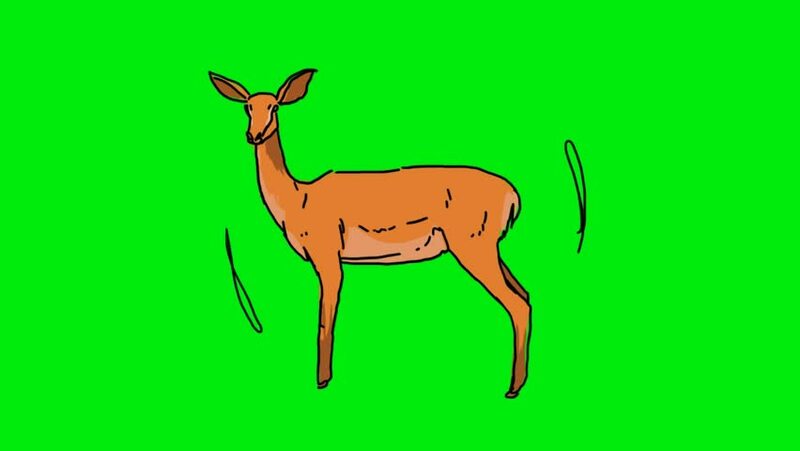 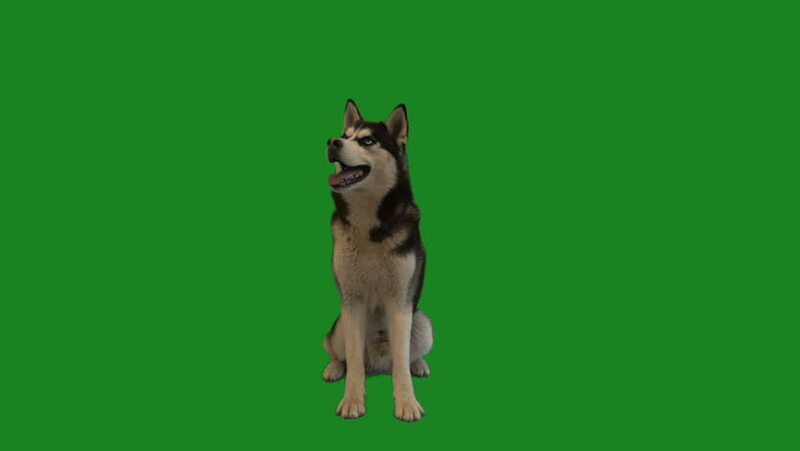 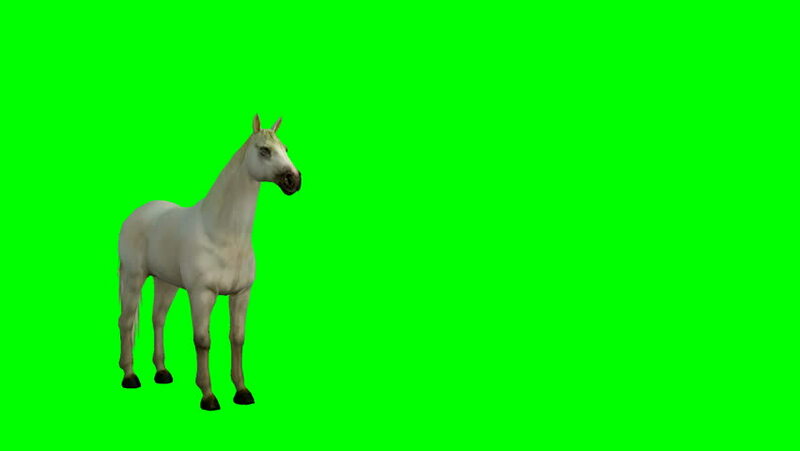 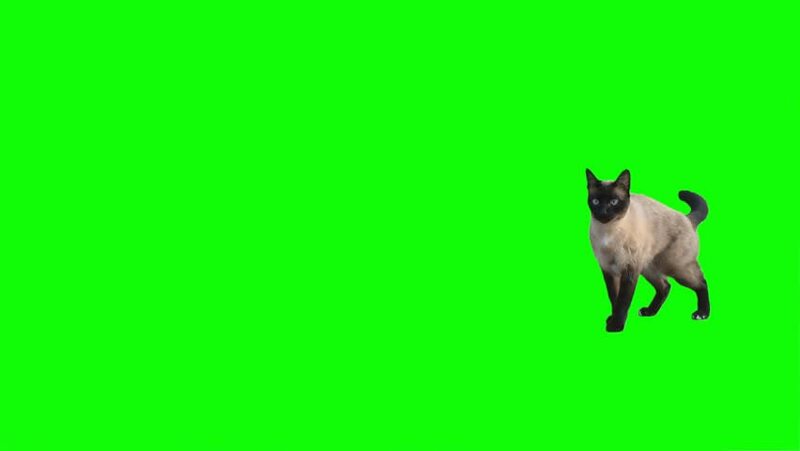 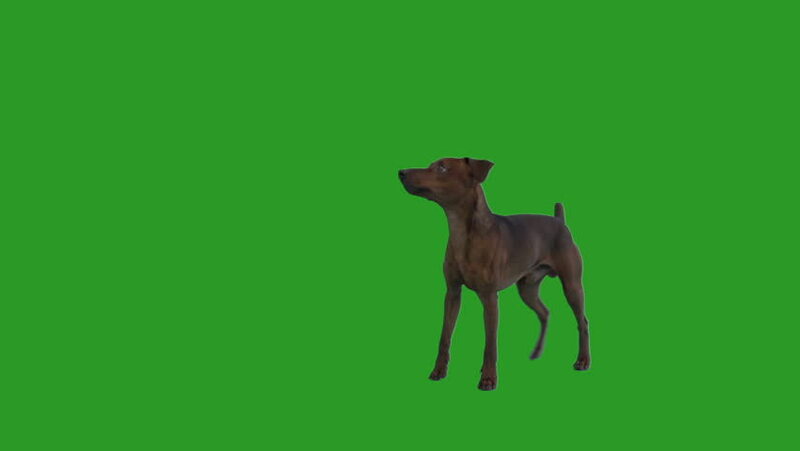 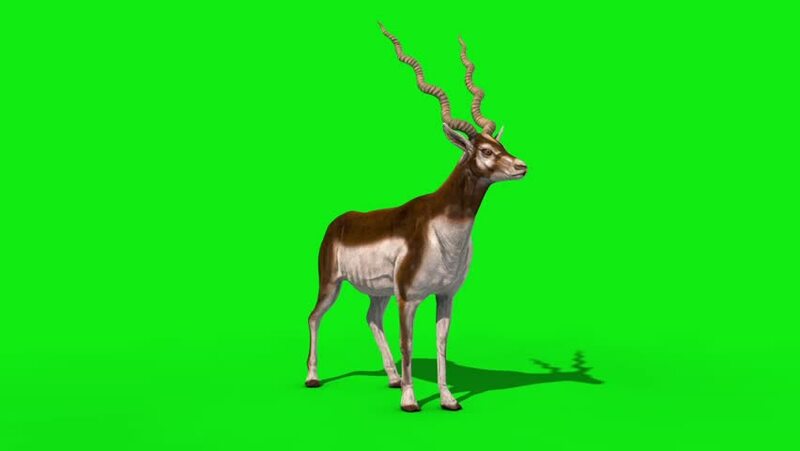 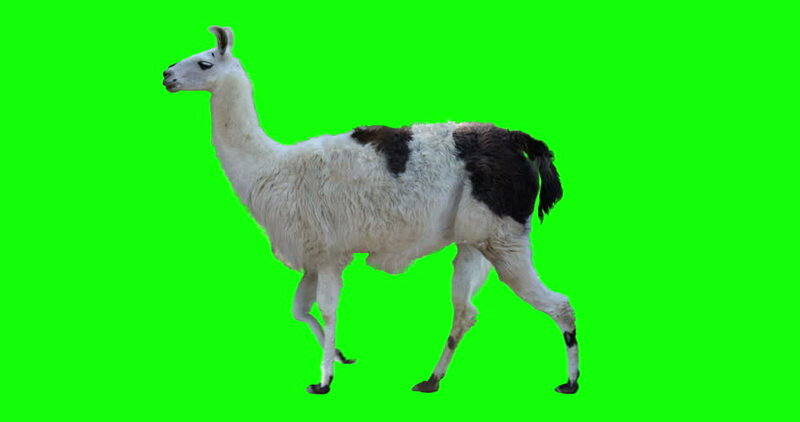 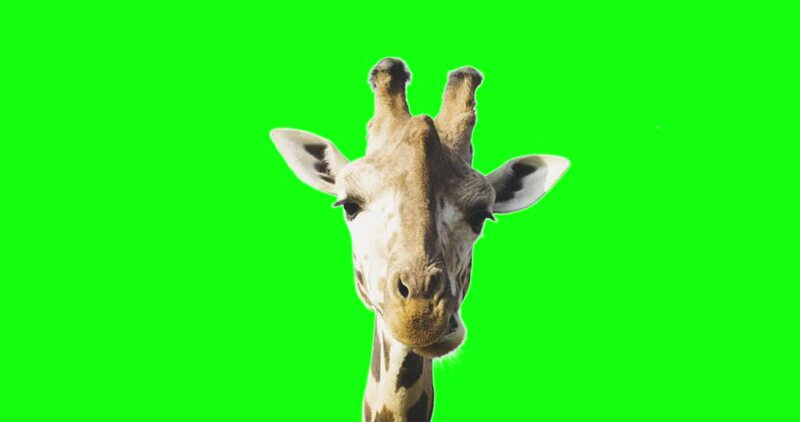 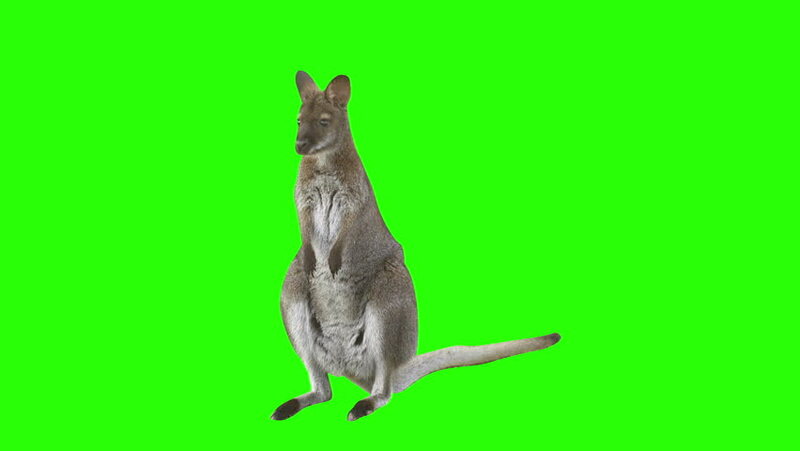 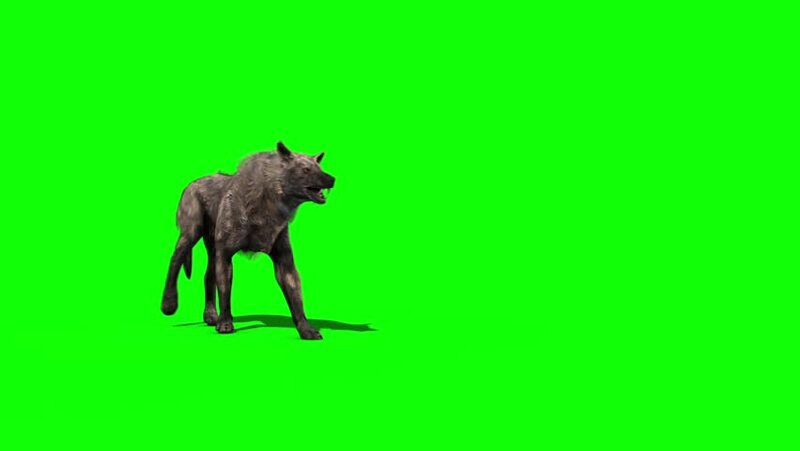 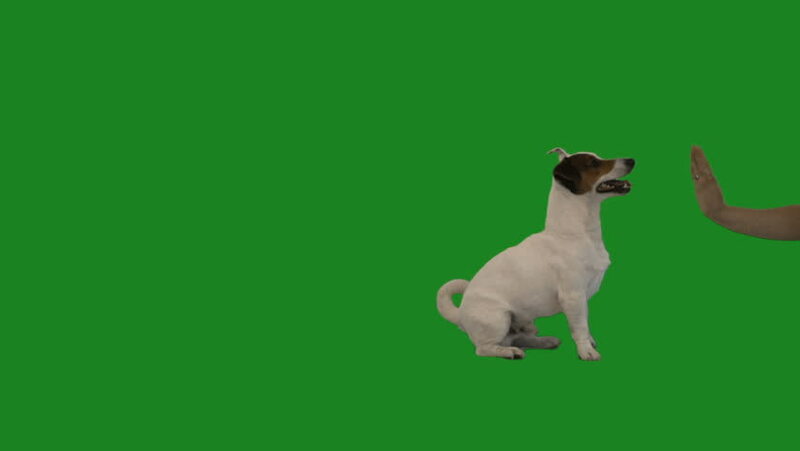 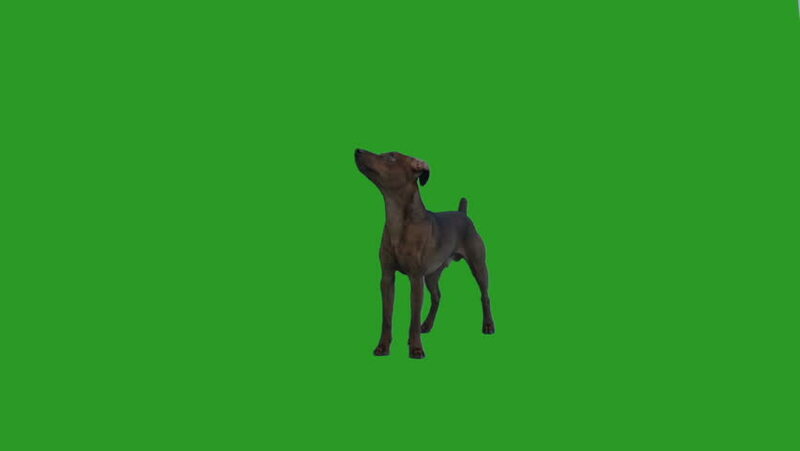 Deer on green screen. 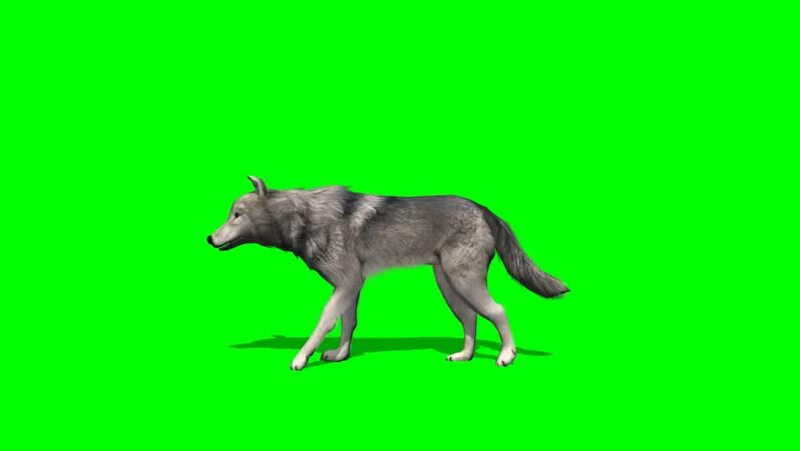 Alpha channel included. 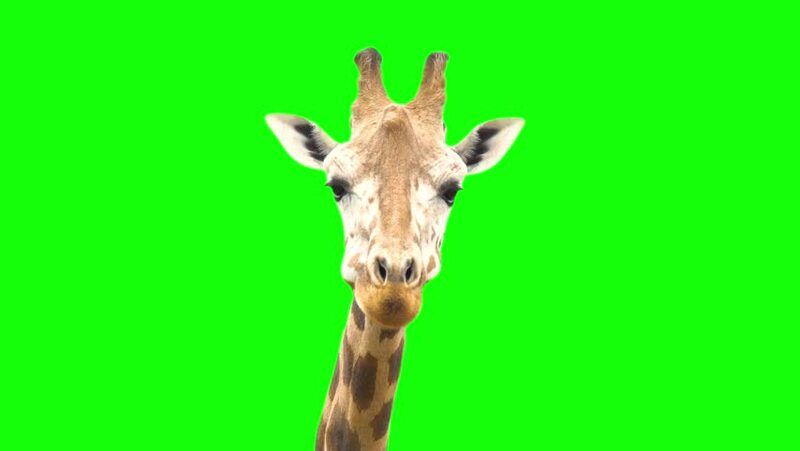 Shot with red camera ready to be keyed.